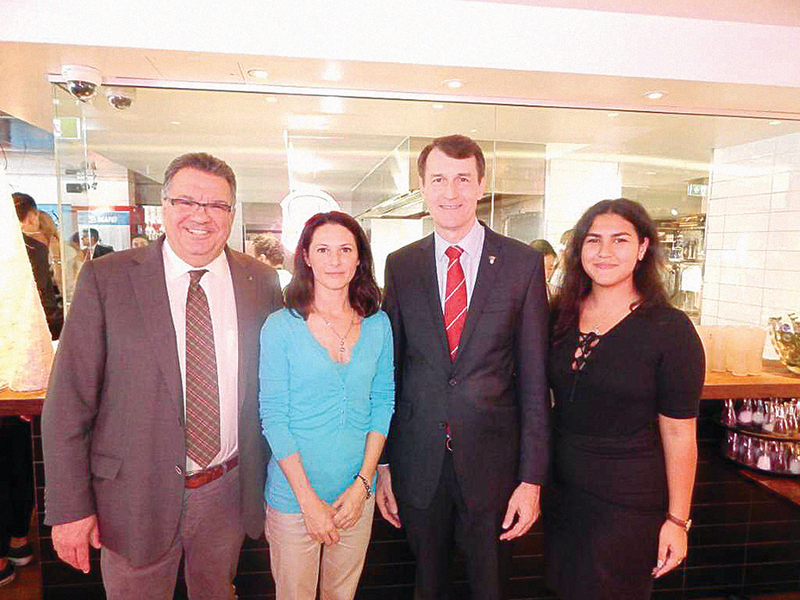 To close 2018, the Italian Chamber of Commerce (ICCI) in Queensland organised a successful business lunch, with the guest of honour being Mayor of Brisbane Graham Quirk. 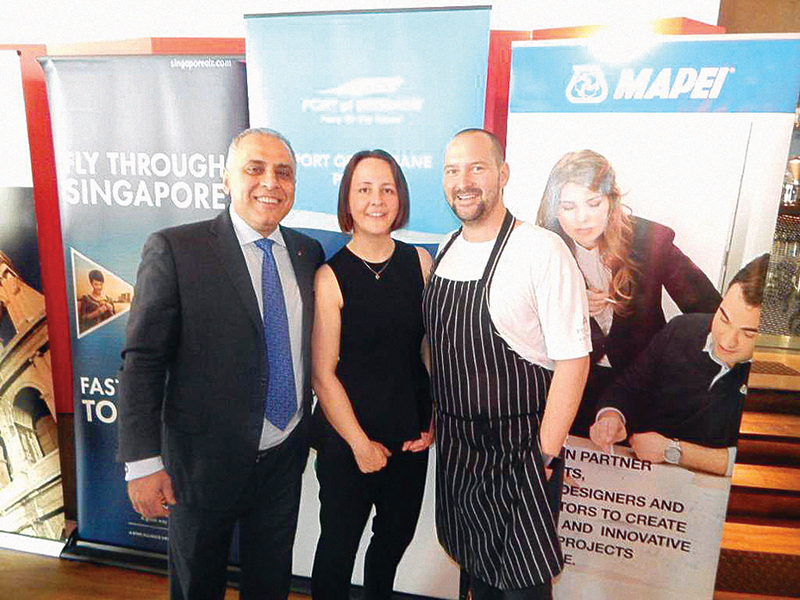 The event took place in an Italian restaurant in the city, where chef Shaun Malone and his team prepared a delicious menu, which included pasta con cozze allo zafferano, vino bianco e peperoncino and cottoletta alla Milanese. 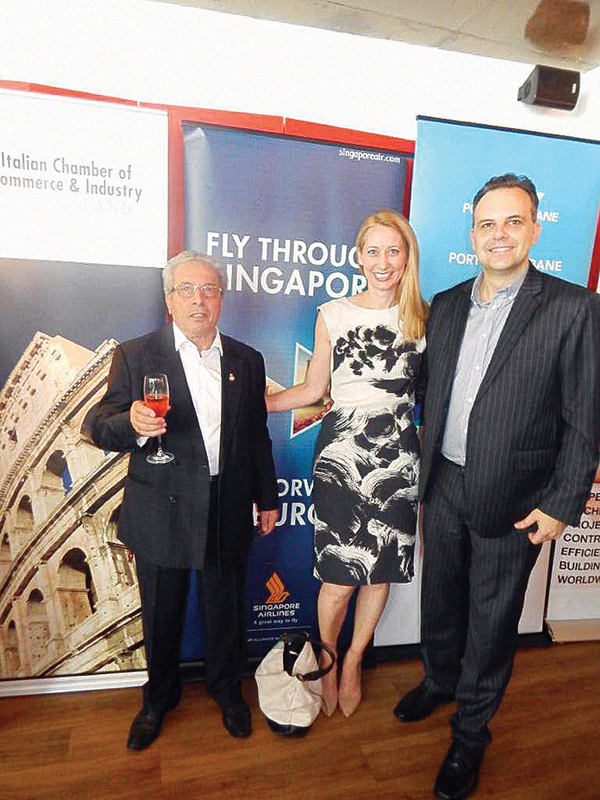 Many representatives and prominent leaders involved in Italo-Australian community were present at the lunch, including Ryan Murphy, councillor of Doboy Ward; Allan Pidgeon, president of the Australian Flag Association; Jacki D’Antonio, Singapore airlines area manager for Queensland and Northern Territory; Kasper Kuiper, ex-consul of the Netherlands; Rosie Vecchio, president of the Sicilian Association of Queensland; travel agent Guido Canale; Maria Cupo, president of the Carabinieri Association; and Sergei Voloschenko, president of the Ethnic Communities Council of Queensland. Quirk spoke of the vision that he and his colleagues had for the development and future of Brisbane, commenting on different projects where the Council is directly involved or plays a role of fundamental assistance, including Brisbane Metro, Cross-River Rail, the project Howard Smith Wharves and the update and improvement of Kingsford Smith Drive, just to name a few. The mayor also revealed the signification contribution of ICCI to confronting the economic framework and commercial activity of Brisbane and the southeast of the state. 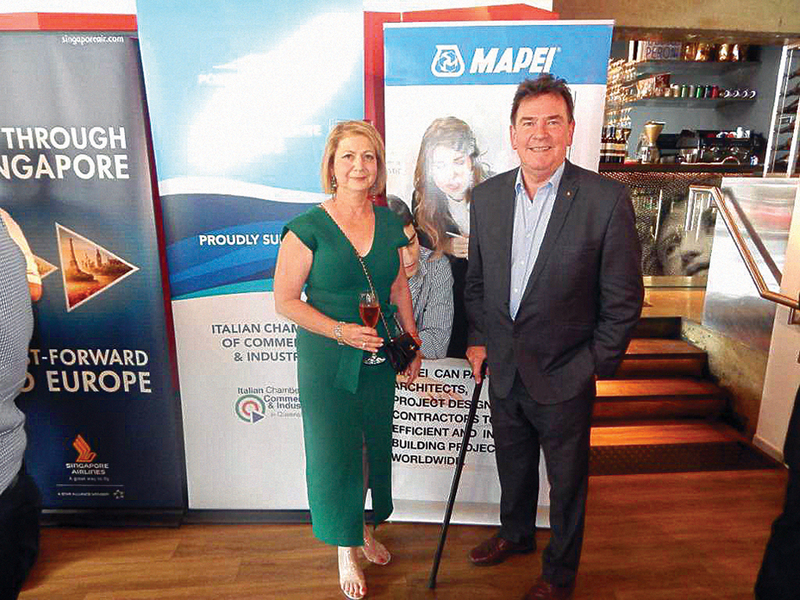 He highlighted his continual appreciation in being able to participate in the events of the chamber, which is dedicated to carrying forward the commercial interests of Italo-Australians. Quirk continued his speech, stating his appreciation of the growing Italo-Australian contribution to the business community in Brisbane. President of ICCI QLD, Santo Santoro, thanked the mayor for his presence and for his observations in support of the chamber. The president also recognised the contribution of the principal sponsor and members of the council administration who participated in the lunch, including Peter Keyte, Salvatore Gerbino, Filippo D’Arro, Mike Pappalardo and Philip Gray. Particular thanks were given by Santoro to John Kotzas, CEO of Queensland Performing Arts Centre (QPAC), for his continual and important support. Before concluding the lunch, Santoro drew the lottery, to reveal rich and coveted prizes. 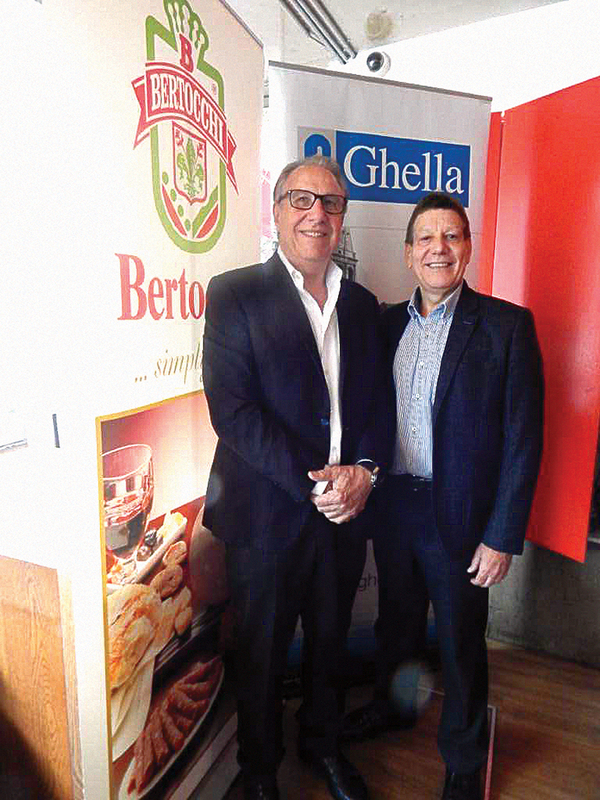 The president also encouraged participants to purchase the marvellous Christmas hampers which were prepared by Salvatore Gerbino, Tino Arquilla and the staff of the chamber. In conclusion, Santoro thanked all participants for their continued support of ICCI QLD, as well as recognising the excellent work of the staff, including secretary general Federica Marinatto and hardworking trainee Beatrice Rahnev. The Italian Chambers of Commerce Overseas are associations of entrepreneurs and professionals, Italians and locals, which are officially recognised by the Italian state and operate in favour of the internationalisation of Italian businesses and promote Made in Italy throughout the world. Born and developed as points of reference for the Italian communities of business, the chambers have consolidated over time, and are now recognised as an important network for communities in the countries in which they operate. 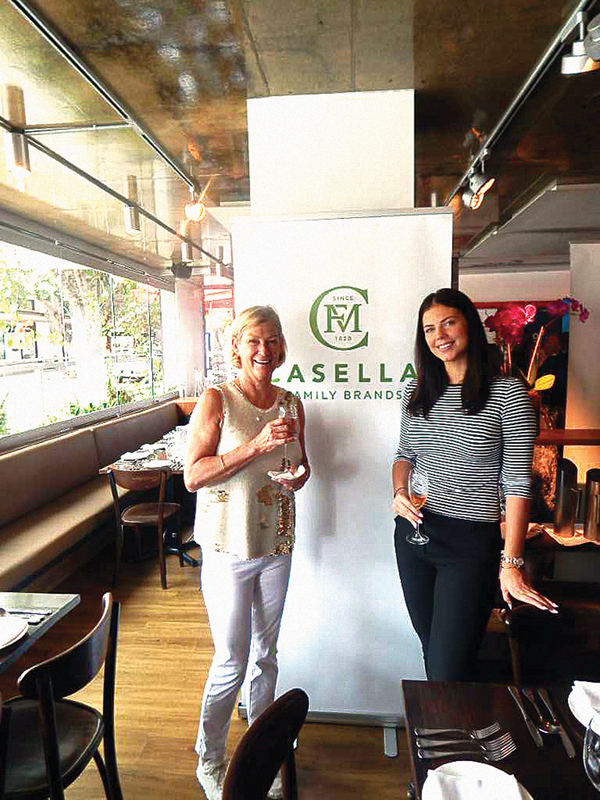 Eighty-eight per cent of the associated ventures are represented by local businesess which recognise Italy as a business partner or investment operations partner. The activity carried out by the chambers is characterised by a strong capacity for comprehension and analysis of international markets, a particular predisposition for direct relationships with businesses, and a known propensity to work according to parameters of efficacy and efficiency which are typical of a business, which is a necessary requisite to offering competitive services to the market. Carlo Crocetti is the QLD correspondent for Il Globo and La Fiamma.